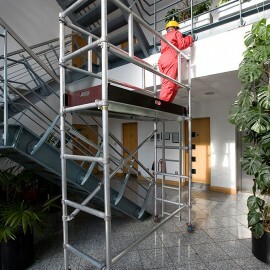 Instant UpRight is one of the global leaders in the design and manufacture of working at height solutions; with over 60 years’ experience in providing standard and specialist access products. 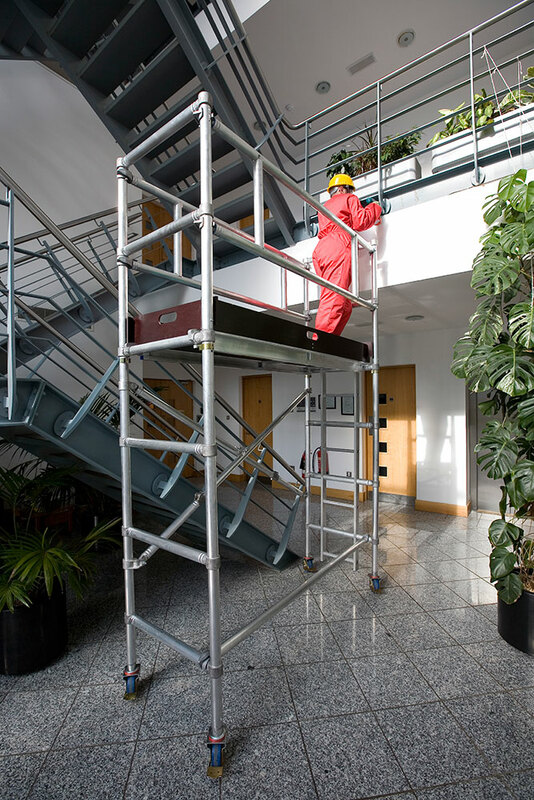 Our comprehensive product range includes: working at height access platforms and scaffolding, high towers, mobile access towers, low-level platforms, scaffolding towers, ladders and podiums – providing work at height solutions for any requirement. These Rib-Gripped Span series towers are the most highly adaptable, durable and fast track tower systems on the market. 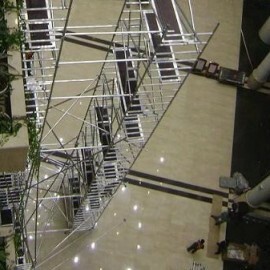 They are lightweight, aluminium high strength system designed or quick and easy assembly while providing a ridged structure for your work at height requirements. 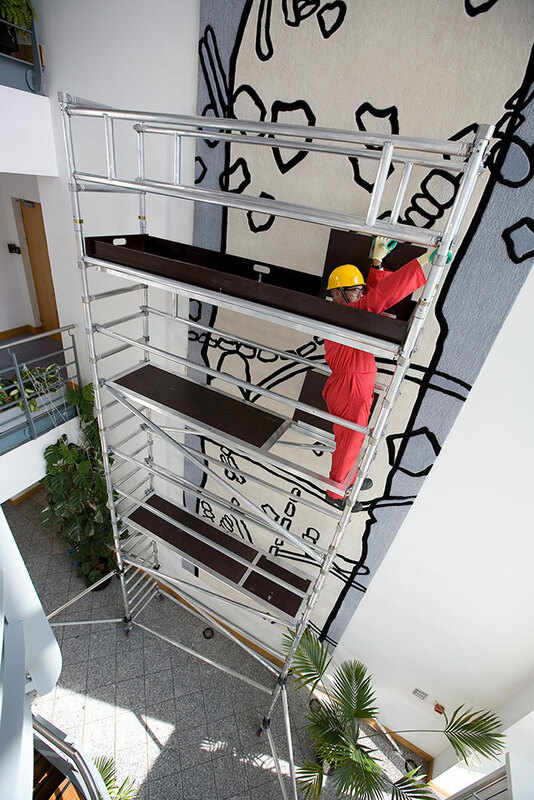 With fewer components to stock or lose, these versatile frame (with or without a built in ladder) towers can be used to construct simple freestanding mobile towers or more complex staging systems with a host of accessories for all your work at height requirements. Our Rib-Gripped towers are also the only ones in the world to come with a 10-year guarantee. 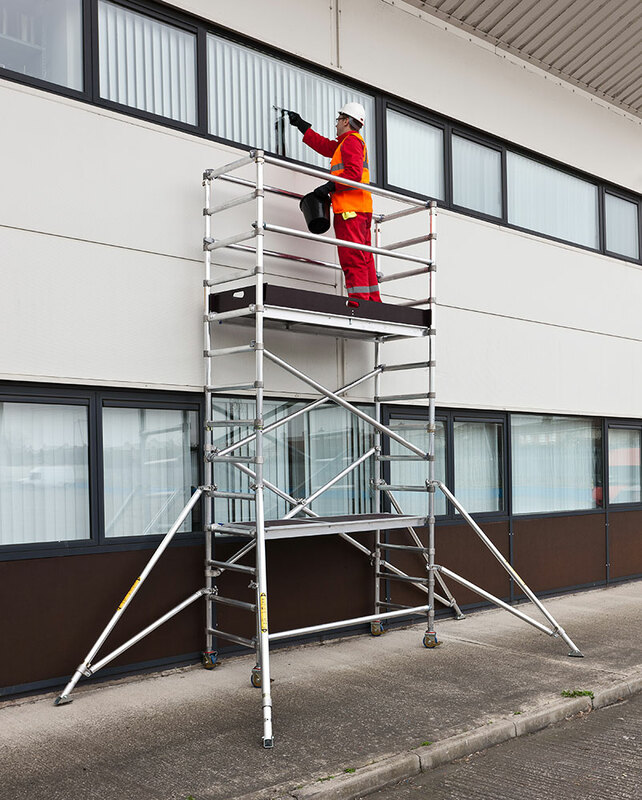 Our low-level access products come in a variety of different designs but all provide safe and secure platforms for working at height below 2 meters. All of our products have compact dimensions and fold-up for easy storage and transportation in small vehicles. 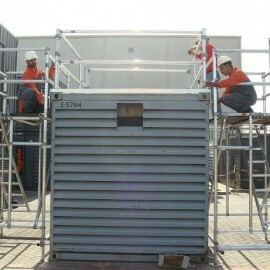 The range includes podium type steps aimed at providing more protection that the simple step-ladder, and folding aluminium base units that can be extended to form mobile towers to different heights. 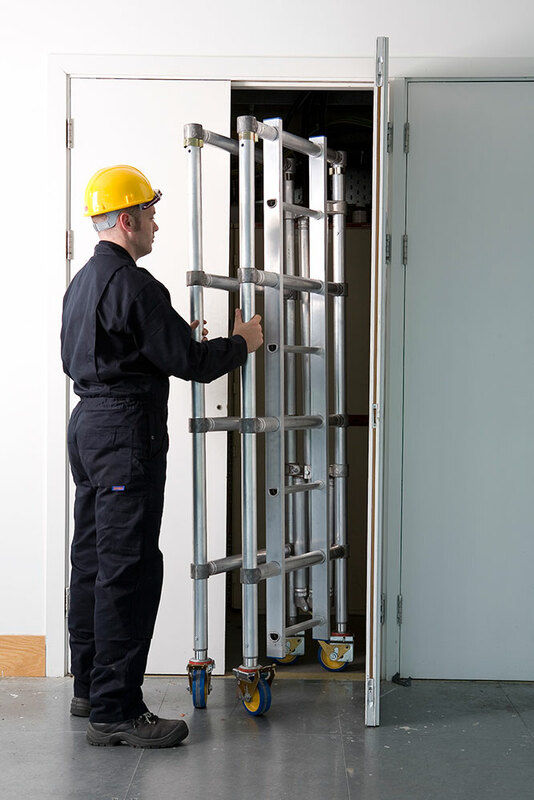 Easy and versatile, the low-level range will suit all types of trades carrying out installation and maintenance work inside and outside. 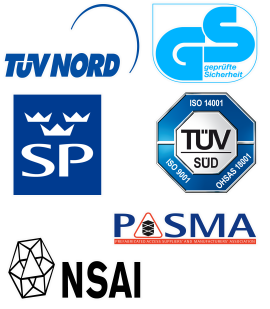 We work closely with our customers to develop their market and products that comply with applicable standards and regulations. This capacity enables our customers to not only sustain business, but to provide a stable platform for growth and development.